Sign up for a Skype Number and get the convenience of a local number that people can call, wherever you are. 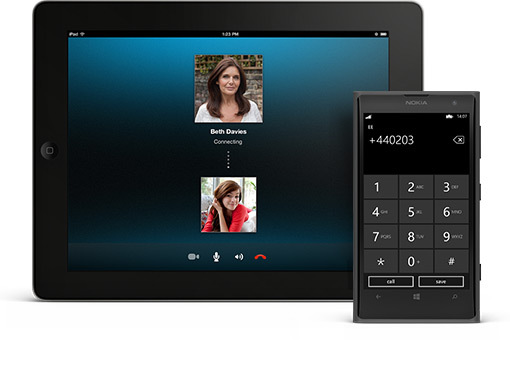 Skype Numbers are available in a wide variety of area codes, and in several countries/regions. Sign up, get your Skype Number, and pick up on any device where you use Skype. Skype Numbers are available in the following countries/regions. Note: Some national providers require additional details before they can issue your number. * These require authorisation and it may take a couple of days before you can use your Skype Number. ** Skype Numbers in these countries cannot be paid for with Skype Credit.